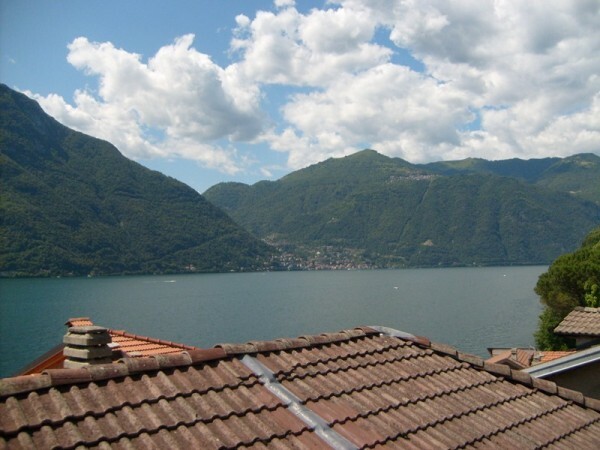 Located in the historical centre of Borgovecchio, Nesso and just a few meters from the lake we offer this large detached house with lake views and evening sunshine. 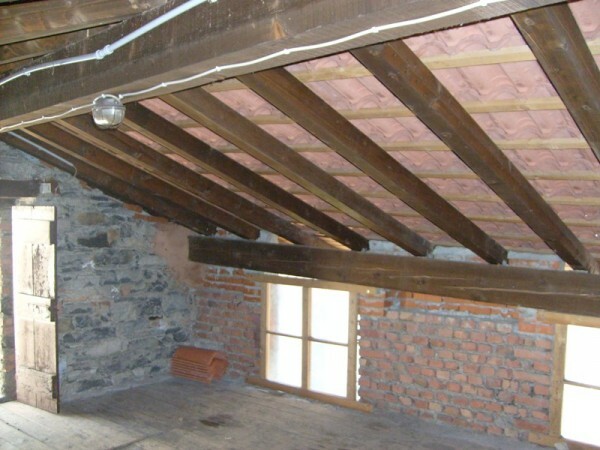 The 250sqm house is disposed over two floors plus cellars and includes the following accommodation. In the basement there are two traditional and beautiful vaulted cellars. On the ground floor, with no view of the lake, there are a kitchen and two rooms used as bedrooms. 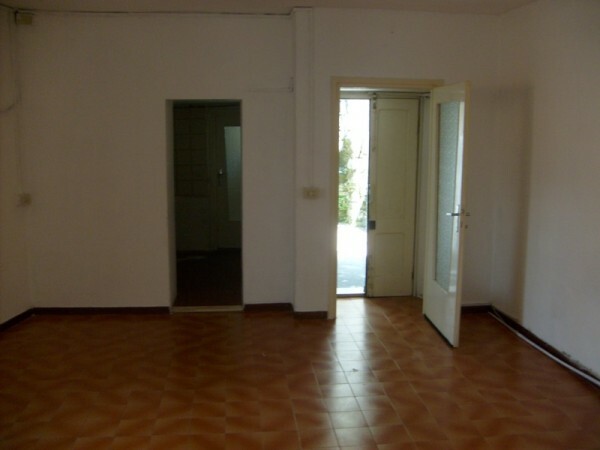 On the first floor there is currently the kitchen, living room, bathroom and two bedrooms, one with balcony. In addition there is a generous, usable attic. The lake view is only from the top floor. Externally the house has use of a small courtyard. The house is habitable but it requires modernisation including updating the existing services and addition of a heating system. The roof has been replaced recently. 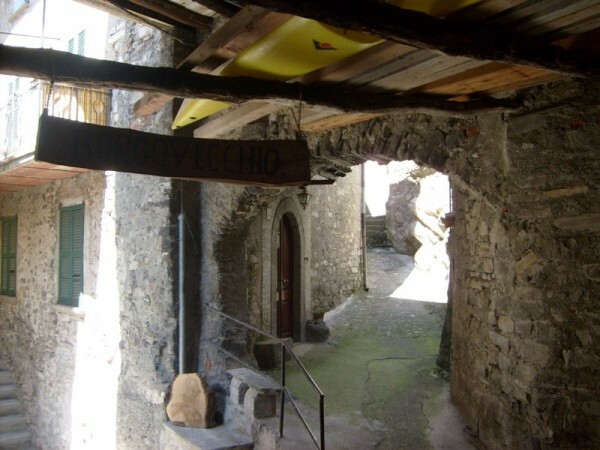 The house is in the ancient part of Nesso and is only accessible by walking through the old part of the village. It is not possible to drive a car to the property but public parking spaces are located close by. 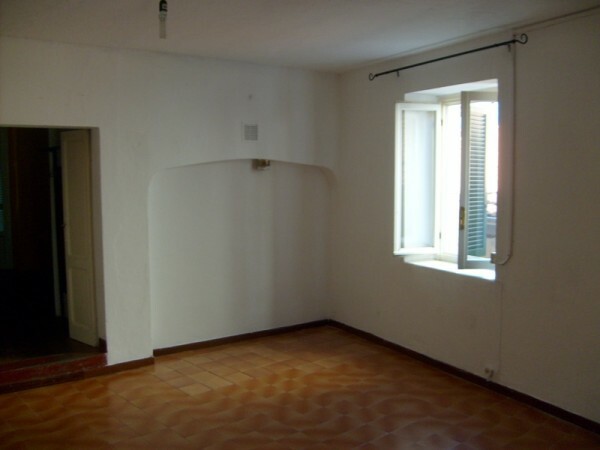 The property includes a number of traditional and original features such as terracotta floors and arched doorways. 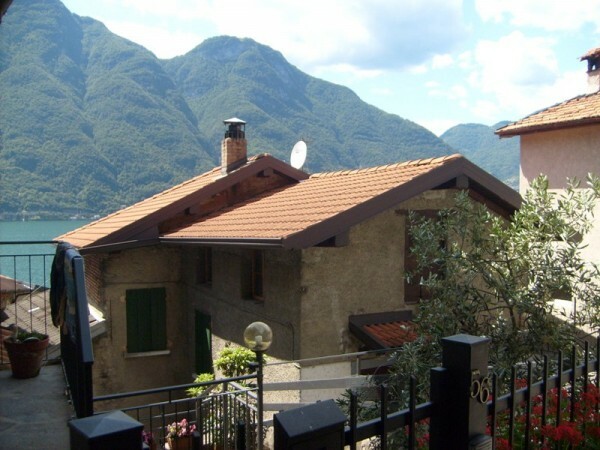 Nesso is ideally located between Como and Bellagio to provide a great base for exploring the lake itself or the Pian di Tivano in the hills behind Nesso, which has a number of excellent walking and biking options. Nesso has a number restaurants and a good ferry service linking all the main villages on the lake. 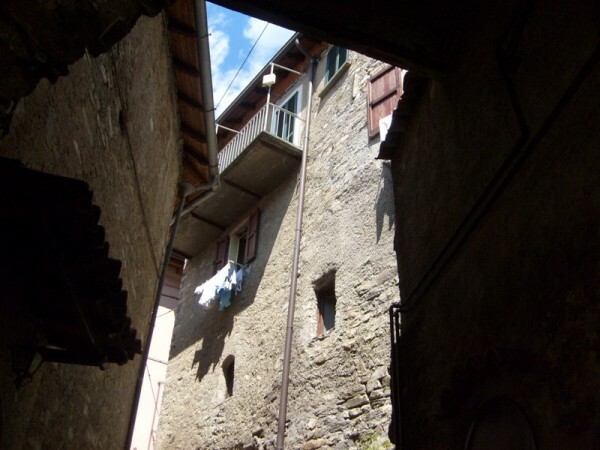 Nesso is a typical old Village and it is positioned 15km from Como and Bellagio, offering a great base to explore the lake or the valley of the Pian di Tivano directly behind Nesso with its numerous opportunities for walking, biking and horseriding. Local bars/ restaurants and local grocery stores are situated in central Nesso. To visit: The Church of SS. Pietro e Paolo of eleventh century, the Church of Santa Maria a Vico in Romanesque style and the Bridge of Roman origin.